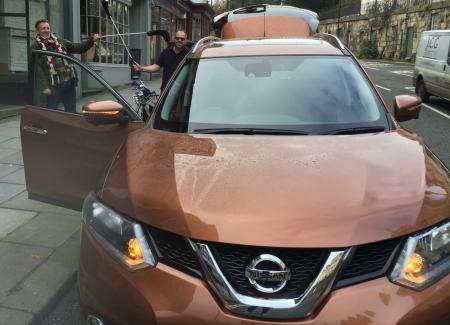 We needed a motor to take us on a golf adventure to Tewkesbury Park Hotel, Spa & Golf Resort in the Cotswolds. 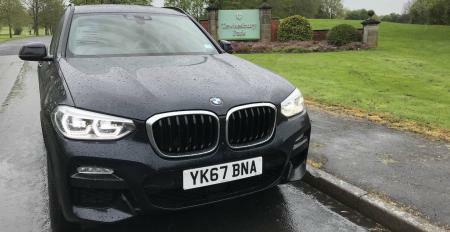 We got a BMW X3, the newest generation of BMW’s large SUV. 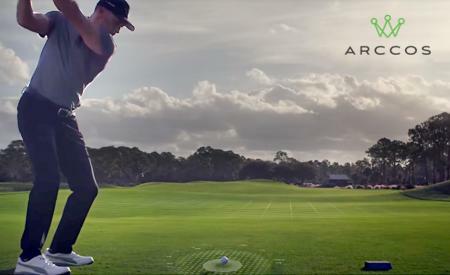 The R&A and the USGA have published their annual review of driving distance, a research document that reports important findings on driving distance in golf. But no one's really buying into it. 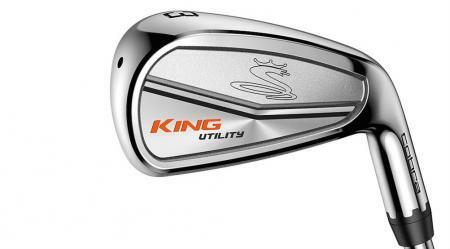 Rickie Fowler's new fairway finding driving iron, the Cobra King Utility. 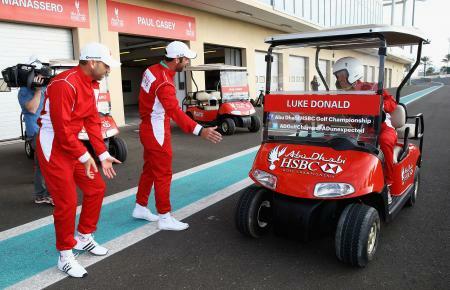 Two chaps have been arrested in Cheltenham for allegedly stealing a golf buggy from Cheltenham Festival and driving it while they were drunk. 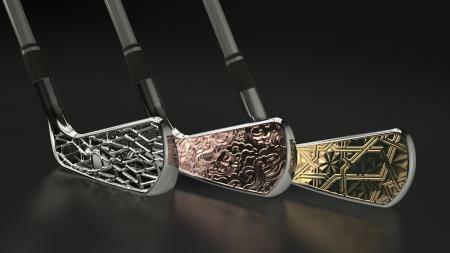 These Grismont Driving Irons are Stunning!!! 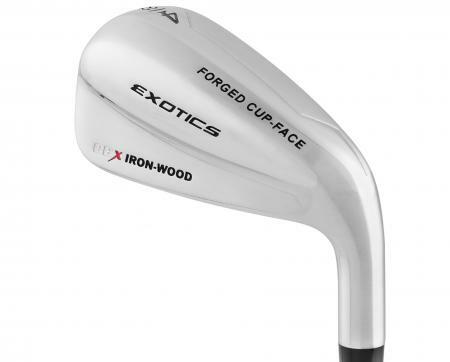 If you want to spend a fortune on a set of golf clubs, there are many ways to blow your cash. 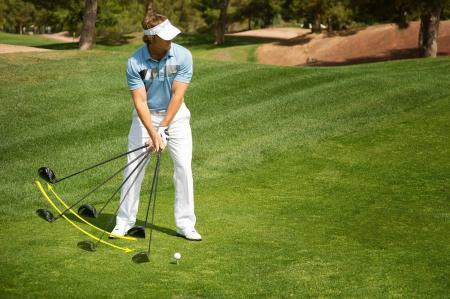 But we’ve never seen anything like these 3D printed driving irons from France before. As we wrote recently, changes to the drink driving limits in Scotland from 80ml per 100ml of blood to 50mg, have had a really bad impact on Scottish golf clubs. 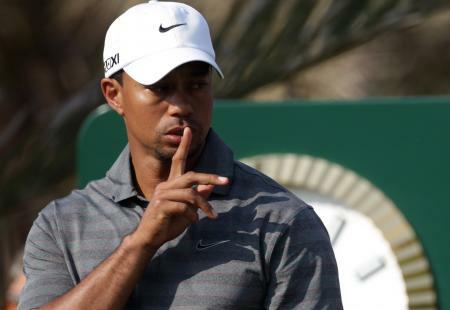 One club has even closed down permanently on the back of the change. 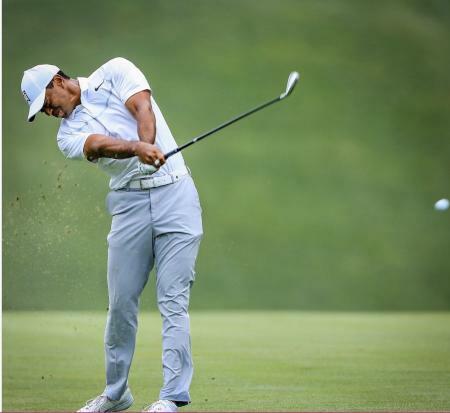 Tiger Woods is playing Graphite in a driving iron this week, as he put a MItsubishi Tensei pro white hybrid shaft 100g in his Tmag driving iron. 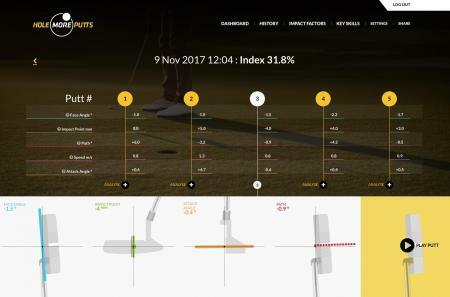 Arccos 360, the pioneering on-course data tracking system, has revealed an in-depth analysis on amateur golfer driving distances that shows a decline over the last year. 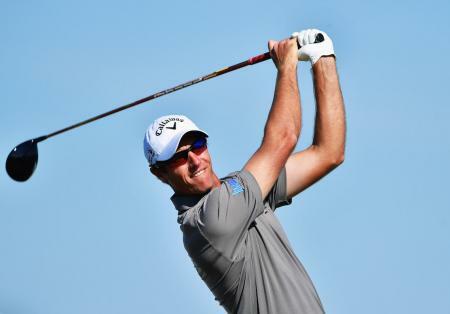 The analysis follows the recent USGA and R&A 2017 Distance Report that disclosed an “unusual and concerning” rise within the professional game. 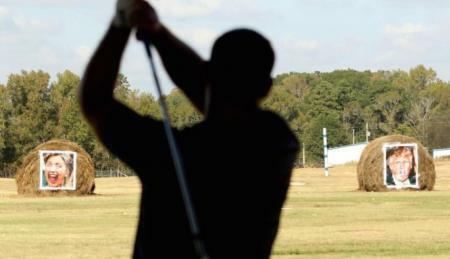 British actor Tom Holland has been down the driving range during a break in filming for the latest Spider-Man film. And he can properly stripe it! 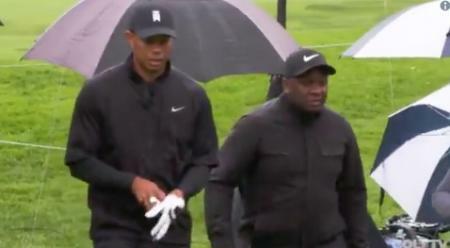 41 years old, numerous surgeries and a bunch of other crazy stuff we won't mention, yet Tiger Woods is threatening to defy the odds and actually prove to the world that he's still got it. And he intends to do something dramatic with it. 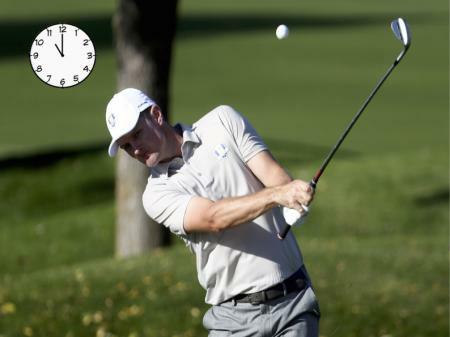 The R&A and the USGA have released a piece of research that reports on important facts on driving distance in professional golf. 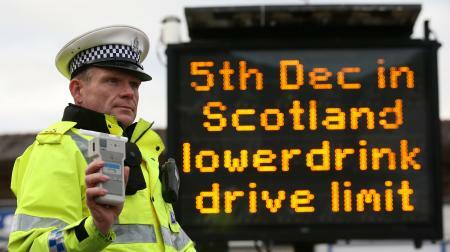 And the big surprise is that driving has not grown massively - at all. Here are the findings. 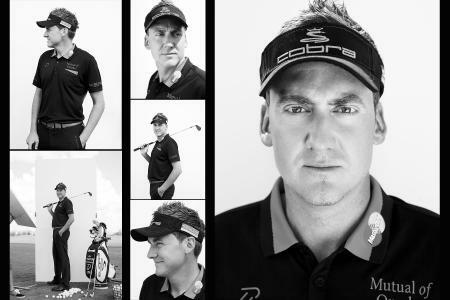 David Massey was obviously bored one cold night at the Burgess Hill Golf Centre. 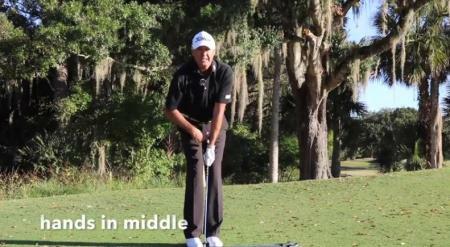 The PGA professional coach decided he'd entertain himself, and us, with a variety of range based trick shots. 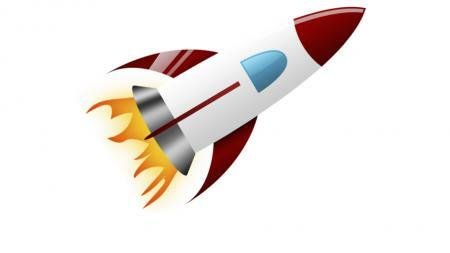 We love how sweetly he connects with some of those bouncing balls, he's launching them miles! 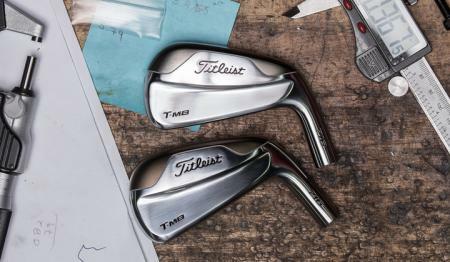 As well as four new sets of irons and two awesome hybrid clubs, Titleist have also launched these tour inspired driving irons. While not designed for everyone, for the right player these will be a godsend. 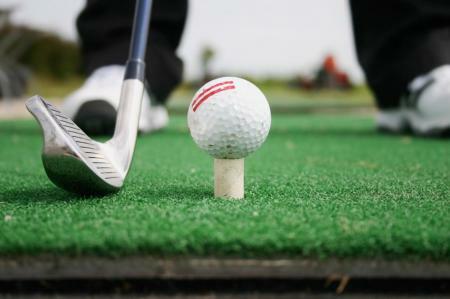 Are you being cheated at golf without realising? Nothing feels like a Mizuno they say. 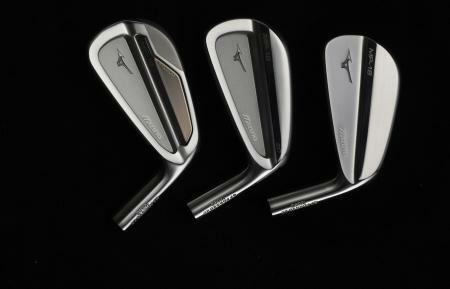 Mizuno irons feel like butter. 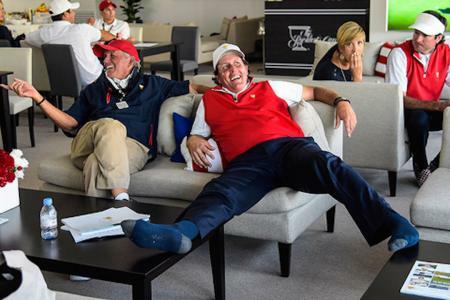 What if I told you the new Mizuno’s felt even more Mizunoier. 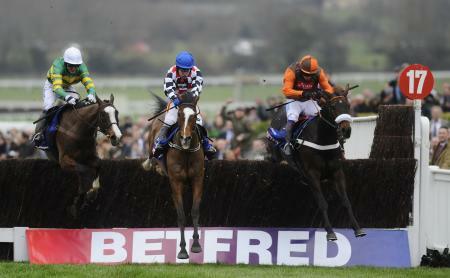 Like spreadable Lurpak butter, even softer than your normal run of the mill Anchor. It's not driving iron. It's not a hybrid. 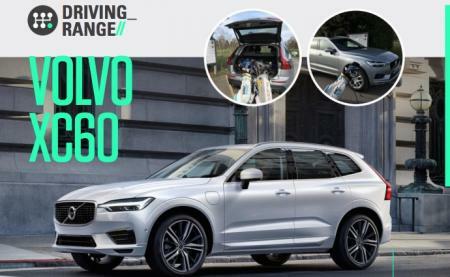 It's the new G400 Crossover. And it's a very impressive bit of kit. This is a great, simple tip to get your chips behaving like they should every time. 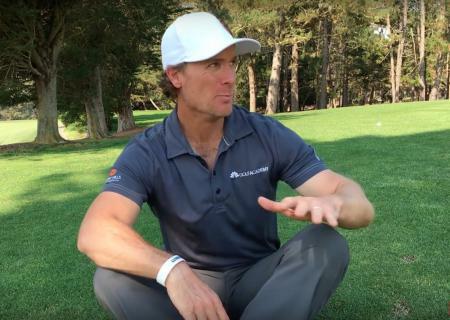 It's all about club face/sternum alignment. And chest to target. 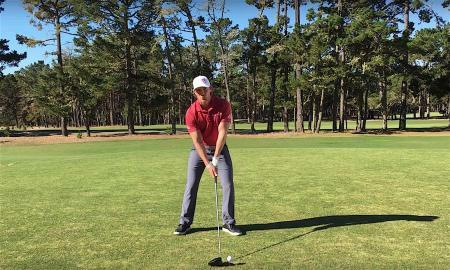 Practice this and watch the shots fall off your round. 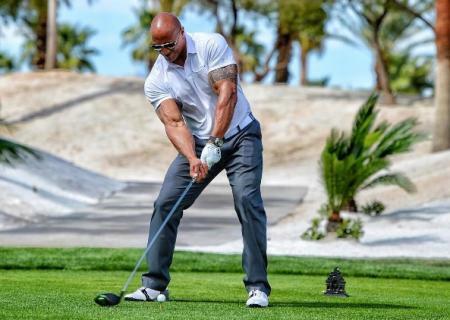 The Rock hits 490-yard drive! Don't be put off by the grainy picture. 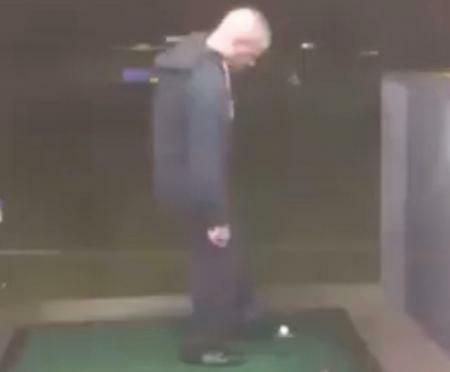 This is an epic golf fail, and this one's going viral. 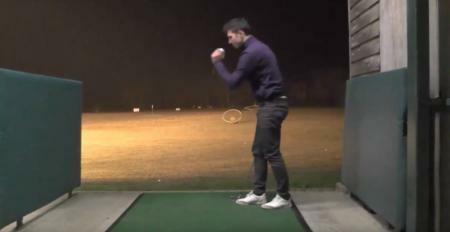 Here's how not check out if the safety nets are working down at the driving range! 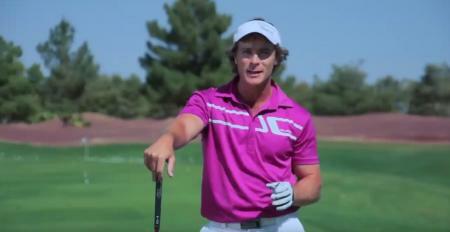 How to hit your drives 380 yards with American Golf Long Drive Champion Lucas Dornan. It's all about the flow. 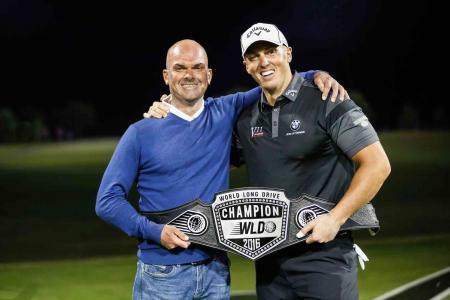 Jonathan Yarwood has spent a lot of time with Scotty Cameron and his learnings are right here for you GolfPunkers. We don't want thanking. Just money. Cheers. 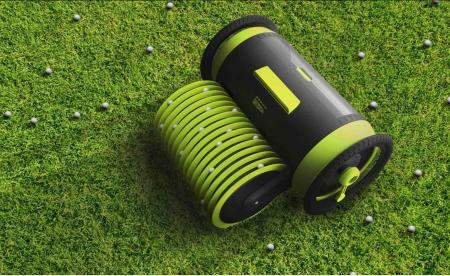 This is an amazing gadget called Golf Pro. 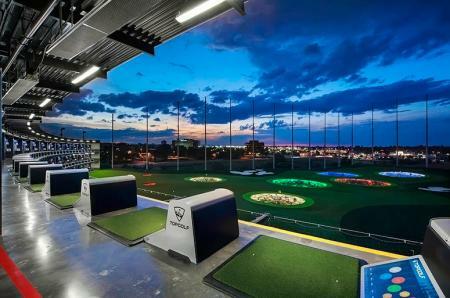 It does the dirty work so you'll always have a plentiful supply of balls on hand. Drink–driver Ross Walton was more than three times over the limit when he was stopped by police, after getting drunk at a golf party. And this was his excuse to the arresting copper. 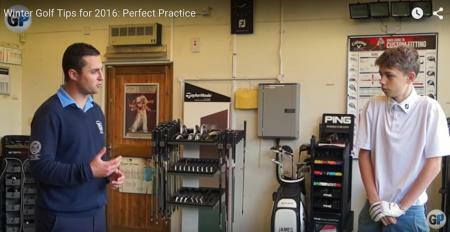 Great LIGHTBULB MOMENT tip from GolfPunk and Haywards Heath Golf Club Coach James Verrall. 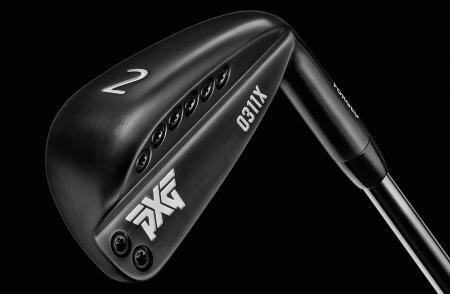 This will really help you make the most of your winter range time, and have you ready to hit the fairway running in 2017. 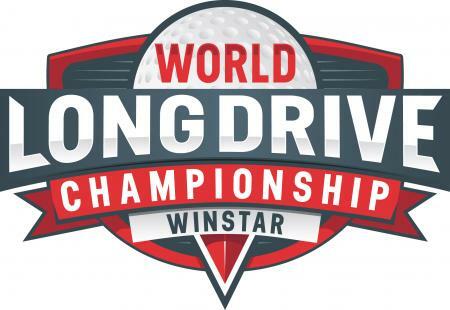 Paige Spirana has been down at the driving range, and she's absolutely nailing it! 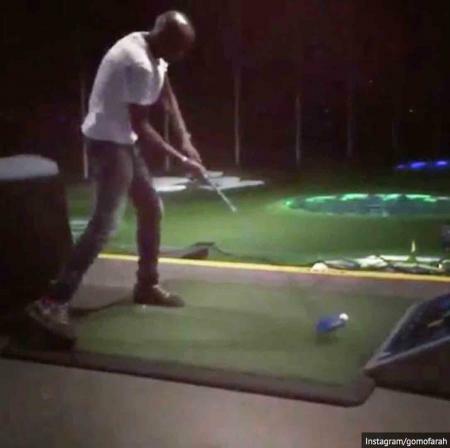 Four–time Olympic Champion Mo Farah has been down at the driving range, and giving it the full Happy GIlmore treatment. Take it away Mo! 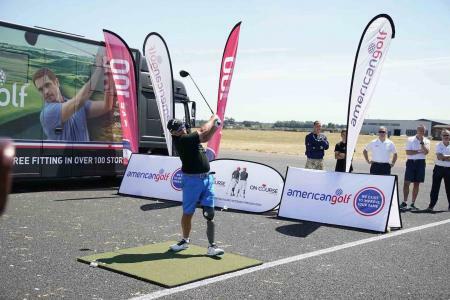 To acknowledge the hard work of the British armed forces and emergency services, Topgolf UK has launched a new initiative; ‘The Hero Club’. 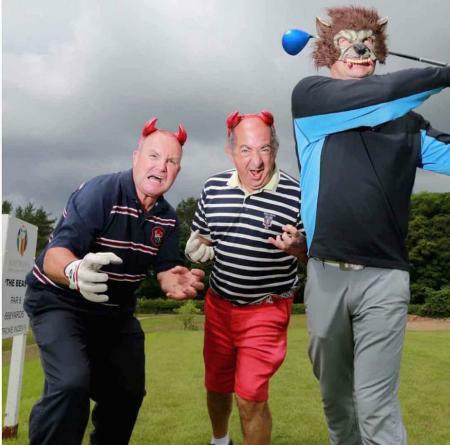 A Wiltshire golf club has launched a hole that measures 666 yards and is calling it ‘The Beast’. 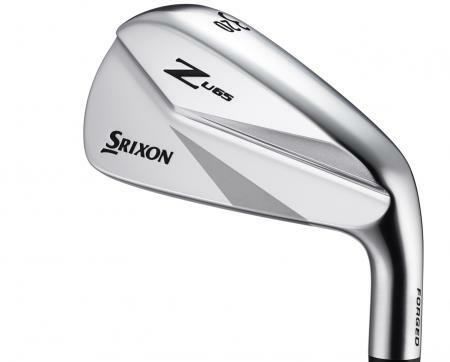 Why the Srixon Z U65 is the best new driving iron you will hit. It shoots bullets! She might only be 5 foot 4, but 18-year-old Brooke Henderson smashes it past virtually everyone else on tour. And she's leading the LPGA! 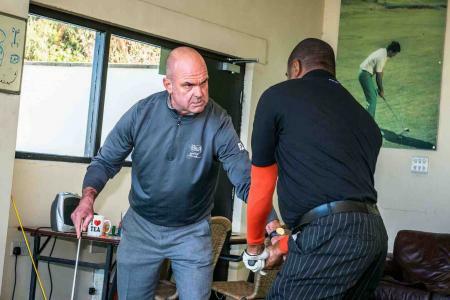 Jeff Ritter: Golf Backswing Power Secret – This tip will have you smashing it further than you ever have. Good work, Jeff!! It’s not an iron. It’s definitely not a wood. 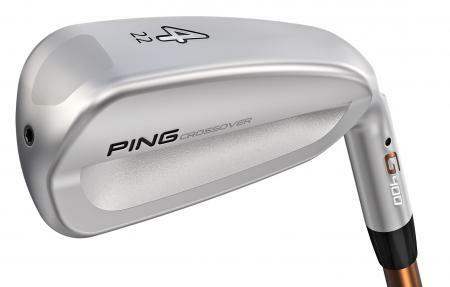 It’s not a hybrid, and it’s 100% not a driving iron. 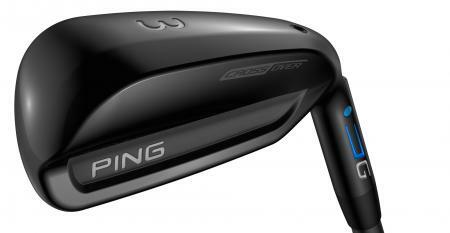 It’s the new Ping G Crossover, and they feel it’s a club totally in it’s own category. What we know is it’s easy to hit. Well it is, unless you edit a popular golf website (don’t know what you mean-Ed). 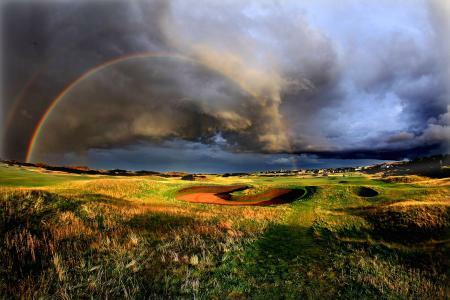 ​So the world's worst thieves have struck a golf club in Wales. 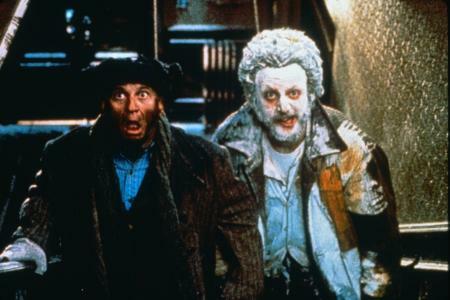 Taking a leaf out of the Home Alone robbers playbook, 1,000 range balls have been stolen from a ball dispenser at Southerndown Golf Club in the Vale of Glamorgan, Wales.